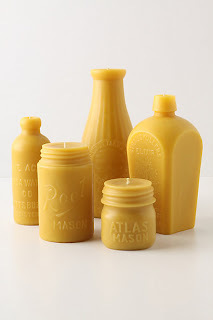 Beeswax Candles are the best! The only hazard is eating-before-burning because they smell so good, and are so texturally appealing. I don't think I've ever laid eyes on a beeswax candle without immediately shoving it up under my nose and, if it's good, groaning about how great it smells (and resisting the urge to eat it). This winter, I'm all about the Bee Hive candles, and in the past I've enjoyed both the scent and the charming shapes of pollenArts' candles. 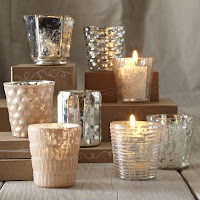 Today in Anthropologie I saw these lovely candles, made by Pollen Arts. These must be the same people, right? Are they still making all these beauties out of their Winnebago? If you want your house to smell like Anthropologie, go for the Capri Blue Volcano candle, or Voluspa's Crisp Champange. 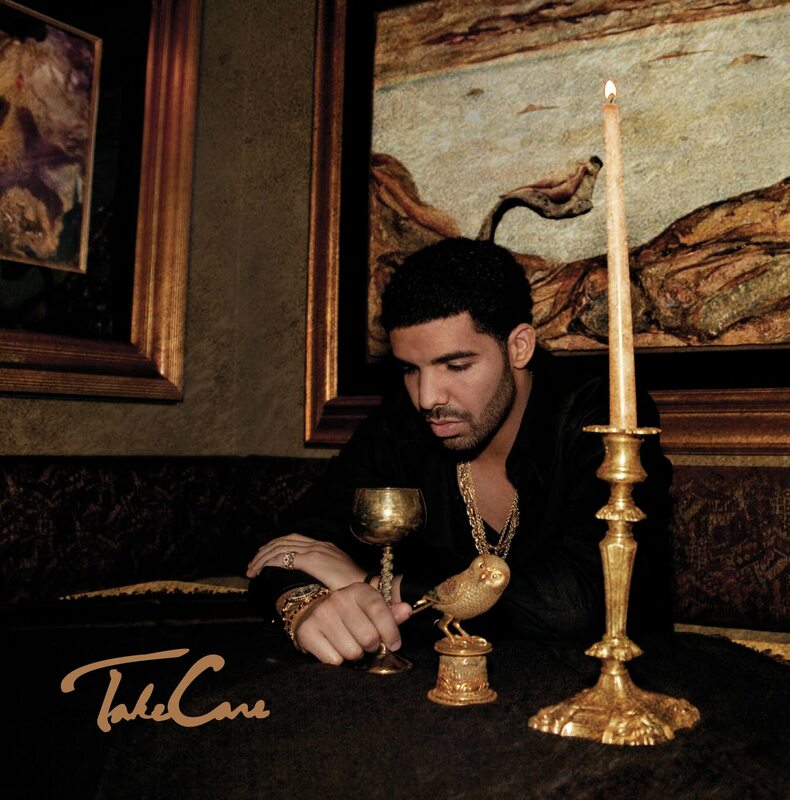 I like to burn the latter in my bedroom during parties, and when ladies go to pick up their coats they're always like, It smells fantastic in here, what is that? and they are not satisfied until I answer "Anthropologie." My favorite Diptyque was the Essence of John Galliano, but I don't want any Nazi-sympathizers flickering on my shelf (I wish Diptyque would find a new name for this splendid scent by Olivia Giacobetti). If you want to give someone a Diptyque candle, Figuier (warm nights are not gone forever) and Feu de Bois (in the meantime, fire is comforting) are good bets. 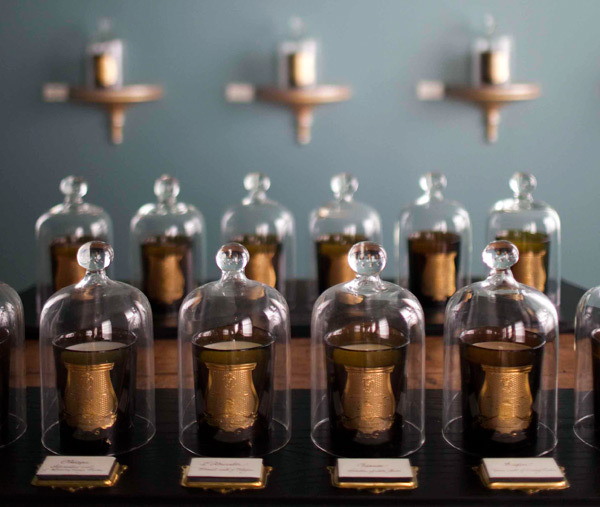 If you're even more of a high-roller, you might consider one of Cire Trudon's incredible candles. Their prices shame me, but their dessert-domed displays and transcendent smells (probably should have punned on transcendent somehow there) get me every time (and they make stink bombs!). Abd el Kader (green green green!) is my favorite, but I also dream of nuns in the dining room, choirs in the study, and surrealists in the den. (In this dream I have many more rooms than in my current apartment, including one half-bath that smells of the moon). As for candles with more down-to-earth price tags, Pacifica is a go-to for me. The Mediterranean Fig has a nice, creamy throw, and while I feel like I'll never figure Tibetan Mountain Temple out, I want to keep trying. West Elm has a good selection of affordable candle holders. 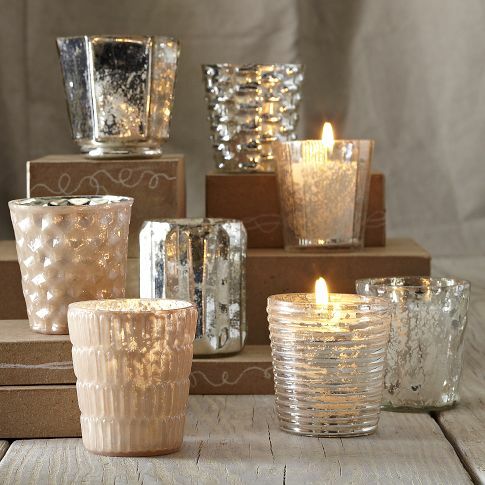 These Mercury Votive Holders are dreamy (but do I need like nine?). 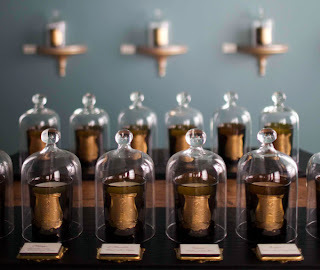 Emily Weiss of Into the Gloss has one of her characteristic, super-tempting lists, this one of her favorite "earthy, smoky, full-bodied" candles (and she actually talks about what they smell like!). Happy candle-burning! Remember to trim (and dip! this is actually a great tip, but if you google it, go a few results down) the wicks, and please let me know in the comments if you have favorite candles of your own. Haven't been able to justify the expense yet, but I still dream of the Jasmine Vert candle by A.P.C. that Donovan got in a GQ-retreat swag bag two summers ago, which took a tragic fatal dive off my bathroom window ledge onto the tile floor on Christmas Eve.